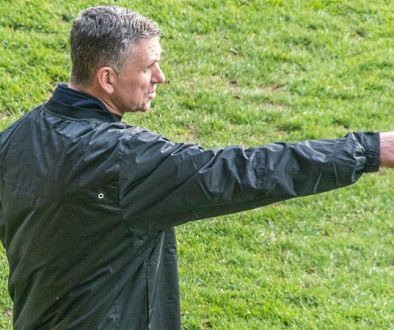 Port Vale manager John Askey has been linked to a summer move to League Two rivals Oldham Athletic. 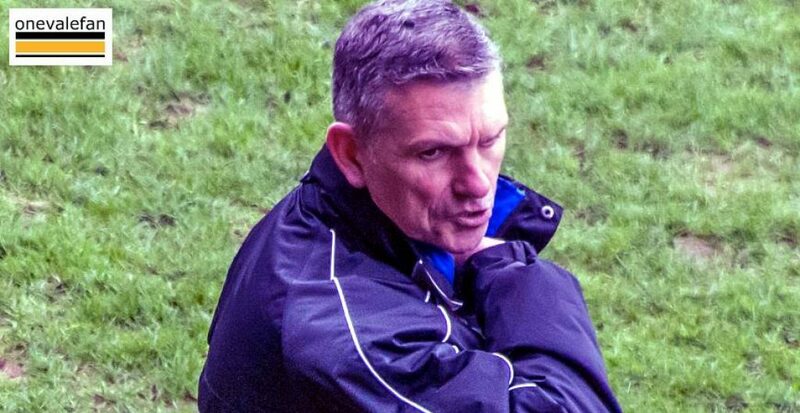 Askey was linked earlier in the season when Paul Scholes departed as Oldham manager but the Latics have appointed Pete Wild as caretaker until the end of the season. However, according to the Daily Mirror, Askey is their target to take the role in the summer. 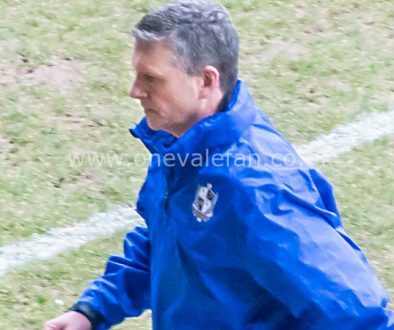 But mirror.co.uk understands Oldham are considering a summer move for Port Vale’s former Macclesfield boss Askey. Askey,54, has impressed at League Two strugglers Vale after taking charge in February on a contract until the end of the season. Vale have lost just once in five games to boost their hopes of beating the drop. Askey is only under contract until the end of the season and considering the club’s off-field events recently, he may be tempted to move to a more stable and long-term position elsewhere. Need a break from the comings and goings at Vale Park. Why not visit our friends at Fable Casino – Tons of online casino games available for all OVF viewers. Whatever you’re looking for at Fable Casino – whether it’s mobile slots, casino table games, a live casino experience, or even a massive multi million pound jackpot – you’ll find it all at our mobile casino.